I know there are a lot of creative and artistic minded people who are frustrated. They have regrets about not fully expressing themselves in the world. Does this sound like you? Is it possible for you to fully express yourself and release your authentic artist this year? Is it possible for you to be truly supported, make money and to be an inspiration through your creativity, your art? Yes, I believe it is. I believe we are all here to be awesomely creative and to express our creativity in unique and individual ways. 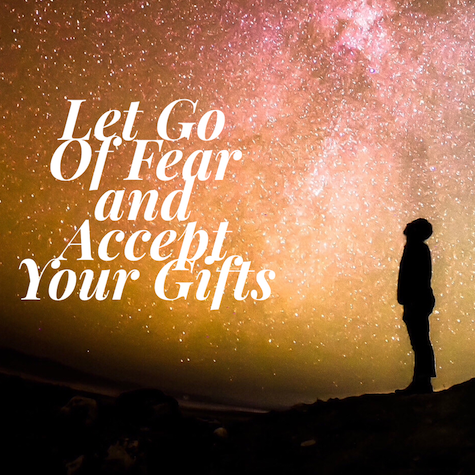 • Are you willing to accept your awesome creativity and your unique gifts? • Do you want to wake up everyday and love what you do? • Do you want to be inspired and release all your fear and judgement? • Are you willing to release any blocks you have around making money through your art? I will help you to move from fear, doubt and judgement around your creativity so that you can share your gifts and talents with the world. I will help you to wake up to how gifted you truly are. I will help you to fully love your life, live your dream and make money at it. Let’s do this! If you’re ready to finally live the life of your dreams, let’s connect. I’ve spent the last 25 years committed to spiritual growth and development. I’m a Licensed Practitioner for 13 years through The Agape International Spiritual Center. At Agape, I have personally studied with my mentor, Reverend Michael Beckwith, who is featured in The Secret and on Oprah’s Soul Sessions. For the last 14 years, I’ve been the Co-Facilitator of the Agape Sunday Healing & Revealing Evening Service. I have also facilitated several of the education classes at The Agape International Spiritual Center. For artists & all creative-minded people. 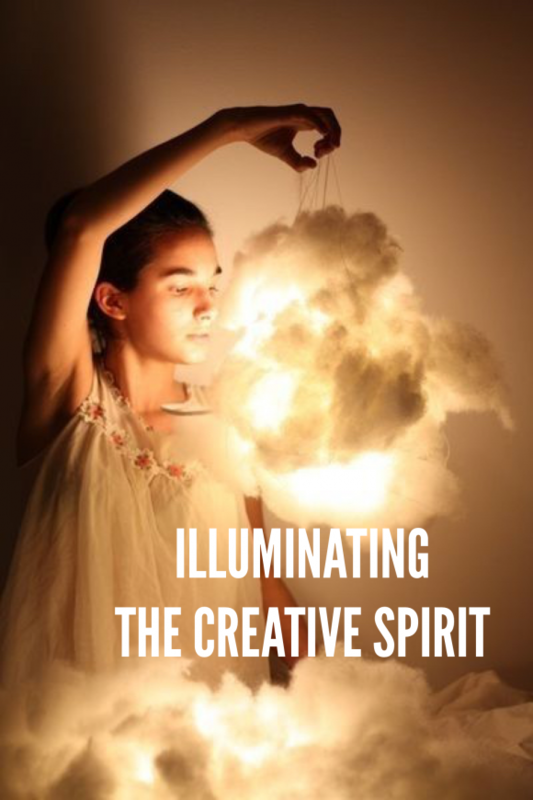 A transformative workshop to wake up your creativity spirit. We all want to be creative and know that our voice is heard. Sometimes it’s not so easy. You may feel frustrated, blocked, or stifled, but this can change today. As we embrace our own creative gifts and act on them, we can make a difference in our own lives, our family, our workplace, our community, and in the world. Yes, the world needs us to be creative, and to look to ourselves as the way forward. Welcome to our collection of inspired guided meditations accompanied by beautiful melodic music, that will uplift and empower you to connect to your creative energy. When you tune into what’s inside you, you open up an energy force that will change your life, the lives of your family, and the world around you. Inspired by our connection to Spirit, the words and music on this record were born. We’re eternally grateful that we listened. We encourage you to listen to these tracks, be soothed, be taken to your alpha state, and deepen your connection to Self. 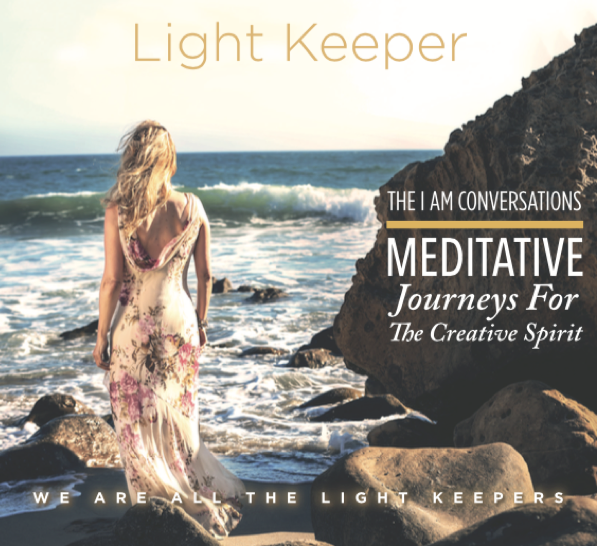 We are Light Keeper – Faith Rumer and Lou Nicolaides. Each track is an invitation to explore a deeper truth about your creativity. Our story: It began with making a CD that blended Lou’s passion for beautiful melodies and Faith’s inspired listening and journaling of her own I Am Conversations. After we chose the meditations to be paired with Lou’s compositions, we realized that we were being taken on a journey by the Universe. The names of the tracks came from the theme that seemed to emerge from each meditative journey given to Faith. Lou: “My music gave me comfort. It was a personal and creative outlet where I could express myself. I learned a lesson from recording this music. I could still be creative in the face of profound loss, and use my skills to help other people. So I asked Faith to listen to some of my music and she was deeply moved. Faith had written 60 meditations called “The I Am Conversations,” and we were excited because we knew it would be a perfect combination for this meditation CD. In 2015, we created Light Keeper Creative Partners – a company dedicated to empowering people’s creativity. We’re writing songs together, we’re performing and are currently producing a really cool collection of empowering songs. 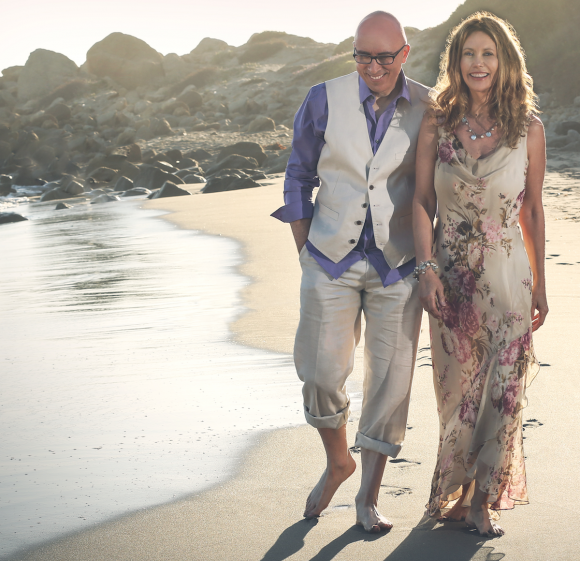 We’ll be launching more CD’s, books, live workshops, personal empowerment coaching, online programs, and much more. Our programs combine “inner game” work and “outer game” marketing for artistic, creative-minded people and entrepreneurs.